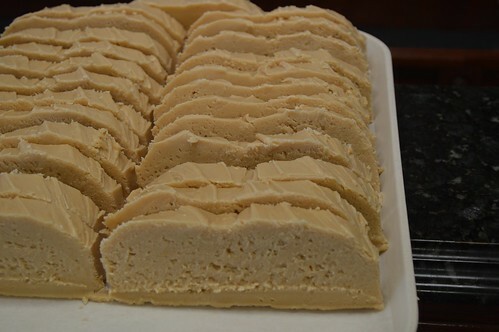 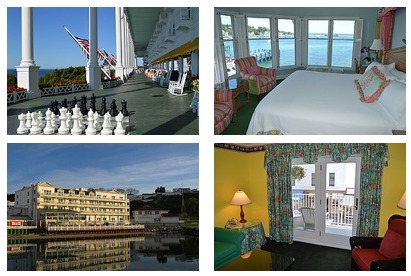 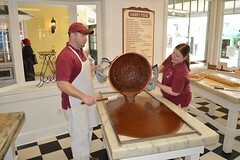 Perhaps, a commenter on Facebook said it best: “the fudge from Mackinac Island is the Best Fudge on Earth“. 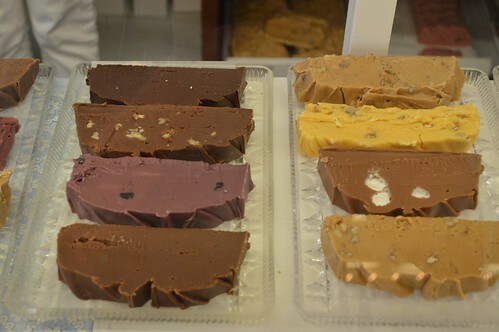 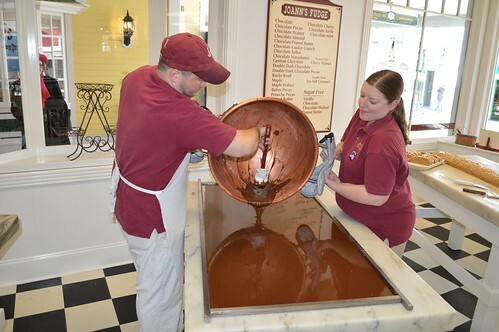 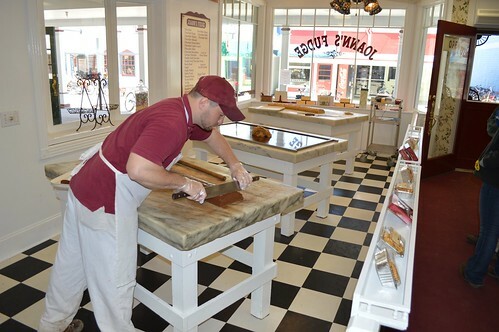 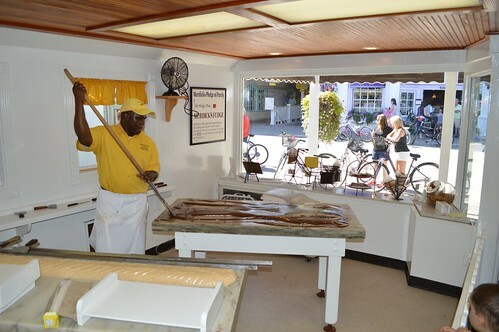 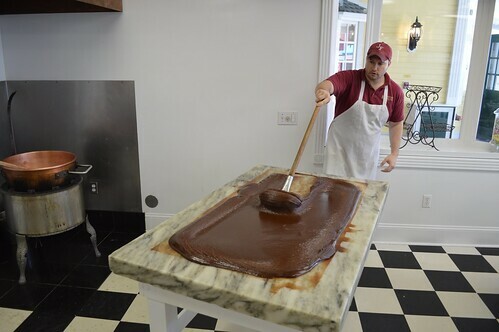 Mackinac island is blessed with many fudge shops that share the tradition of making delectable fudge and other sweet treats. 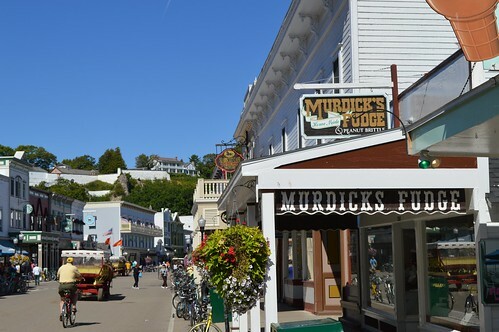 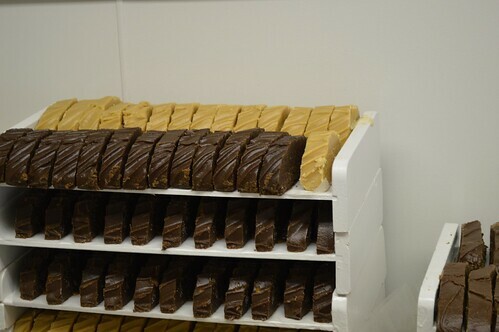 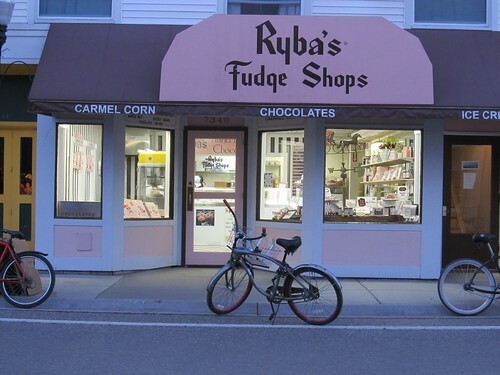 Murdick’s Fudge… Joann’s Fudge.. Ryba’s Fudge Shops… May’s Candy Shop… Murray Hotel Fudge Shop.. Who makes YOUR favorite Mackinac Island fudge? 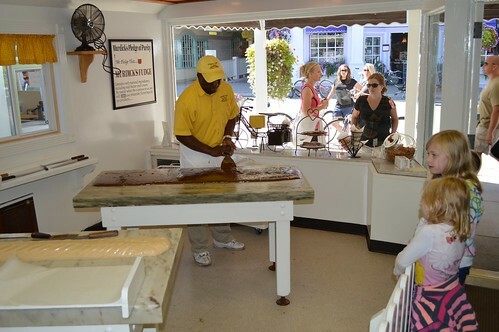 Tag your Mackinac Island Fudge instagram photos with #mackinacfudge or #mackinacislandfudge and they will appear in our Mackinac Island Fudge Instagram Photo Stream.